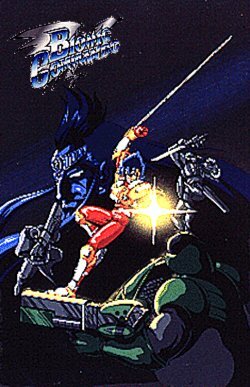 This section of my site is dedicated to providing information on non-NES versions of Bionic Commando. Since all of my Bionic Commando knowledge is based on the US NES and Gameboy versions, any outside information or screen shots are welcome! The Arcade Version of Bionic Commando! The Famicom Version of Bionic Commando (also known as Top Secret)!